Easter Holidays at Corn Exchange Newbury and Learning Centre. 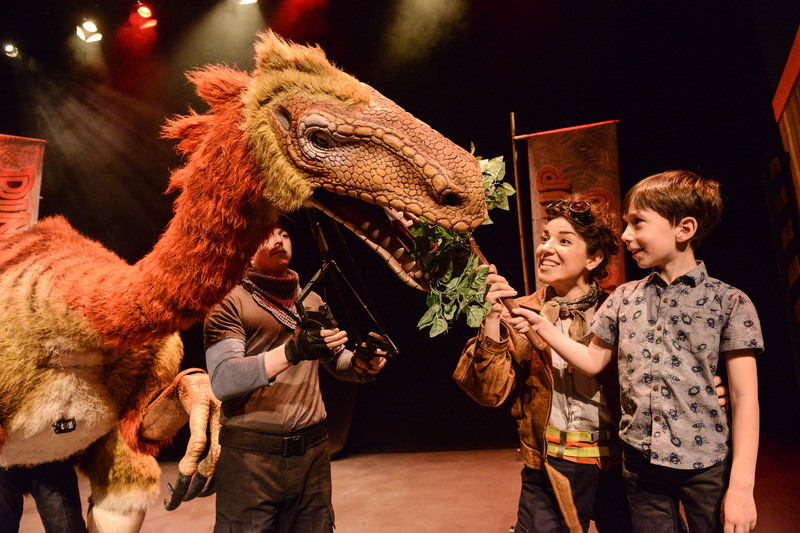 Children aged 3+ and their grown-ups can go on an incredible prehistoric adventure in Dinosaur World Live from Wednesday 4 to Friday 6 April. Meet a host of impressive and incredibly life-like dinosaurs, from the Triceratops and the Stegnosaurus, to king of the beasts, the T-rex. There are even ‘danger seats’ available for those who are brave enough! 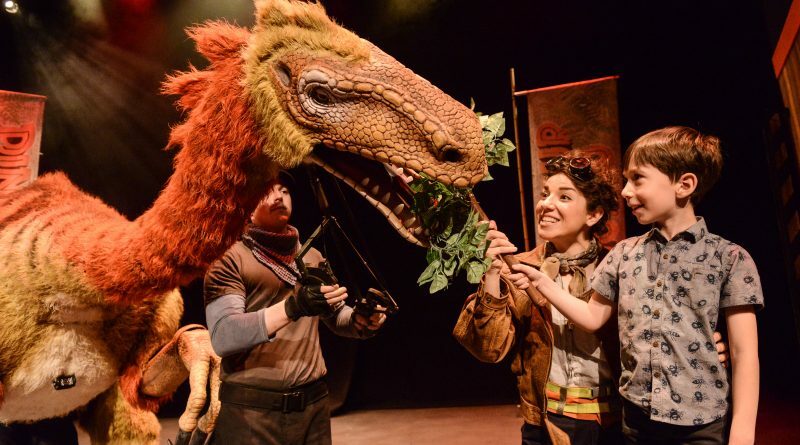 If you’re a fan of more mischievous monsters, Monstersaurus on Friday 13 April is an energetic show full of thrills, spills and heaps of fun. Follow young inventor Monty as he creates a whole world of whacky inventions and incredible monster friends. Expect songs, mayhem and plenty of audience participation, perfect for families with little monsters aged 3+. Add a little magic to their Easter break at Morgan & West: More Magic for Kids on Tuesday 10 April. Two tremendous time-travelling magicians return to the Corn Exchange stage with a marvellous magic show full of crazy capers to wow children aged 5+ and even the most unbelieving of adults. Creative kids aged 4 – 8 can spend a fun-filled day or five in the Learning Centre at the Corn Exchange’s Easter Make and Do Holiday Club. 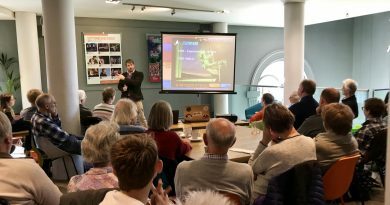 Each day, participants will get the chance to take part in all sorts of creative, themed activities led by the Corn Exchange’s expert team. Including arts, crafts, drama, dance and movement as well as the chance to relax and watch a film, you can sign your little one up for selected days, or book by the week to receive a discount. Grown-ups need not fear as there is plenty on offer to keep them entertained, too. On Thursday 12 April Katie Piper presents her debut stage show, What’s in My Head, opening her own diaries and photo albums to share what helped her remain positive through the toughest of times; New Old Friends theatre company bring their fast-paced, Christie-inspired comedy thriller Crimes Under the Sun to the theatre on Wednesday 11 April; and the Bay City Rollers rock into Newbury on Saturday 14 April for a nostalgic ride through all their hits, and stories of the band’s wonder-years.